If you are a brunch lover, everything you need to know is on our website because Top Brunch Spots is ALL about brunch. Whether you are hoping to find a new favorite brunch spot in your favorite city, or you want to ensure good eats while traveling on a business trip, we have you covered. If you are in the same boat as us, then bookmark this site and use it as your brunch bible moving forward. At Top Brunch Spots, we (obviously) adore food, especially at brunch time. We appreciate the fact that there are well over 100 words for describing the taste and texture and quality of food – and we’re quite fond of using those words, too! We are excited for the opportunity to use our passion for food with you, whether a fellow enthusiast or simply someone who doesn’t like taking chances on restaurants they don’t know. We love helping our readers find great food they can savor, whether in their own city or out of it. We also love helping transform folks into foodies who were perhaps before just looking for a decent restaurant. Whatever your palate, whatever your context, we hope our website serves you well! 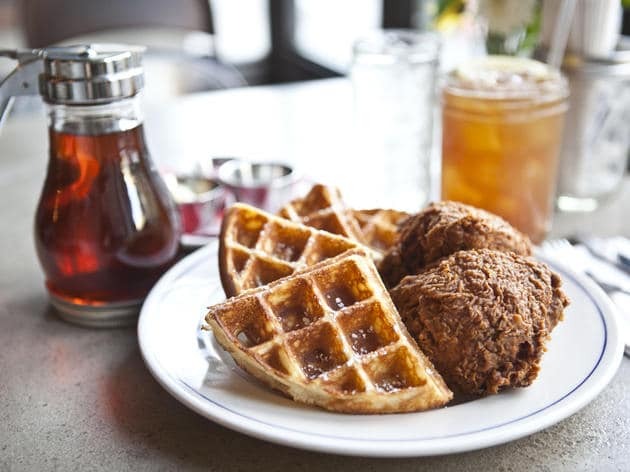 Check out our city guide now to find a great brunch near you! Be sure to keep an eye out for updates to our blog as well as our growing brunch guide. And don’t forget to share your own experiences with us as well! We love hearing from fellow enthusiasts!